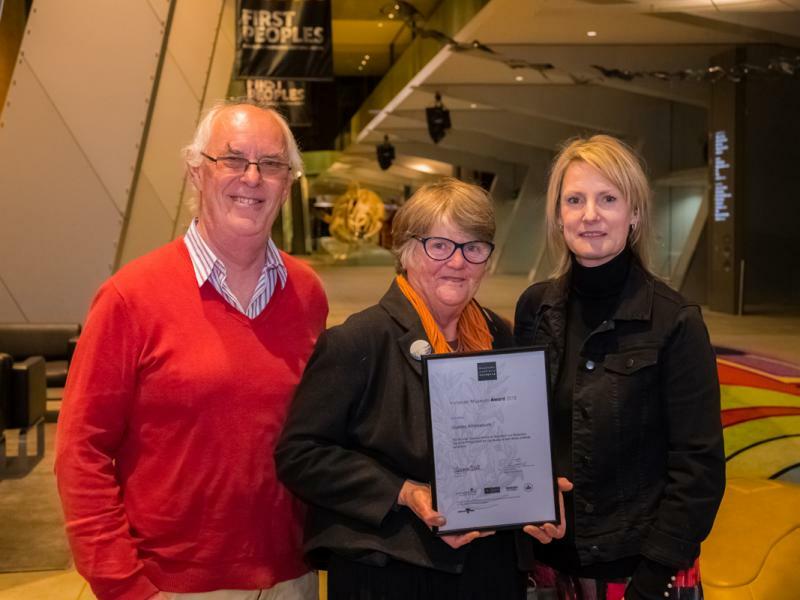 Nominations for the 2019 Victorian Museum Awards are now open. Entries are invited from both individuals and organisations. 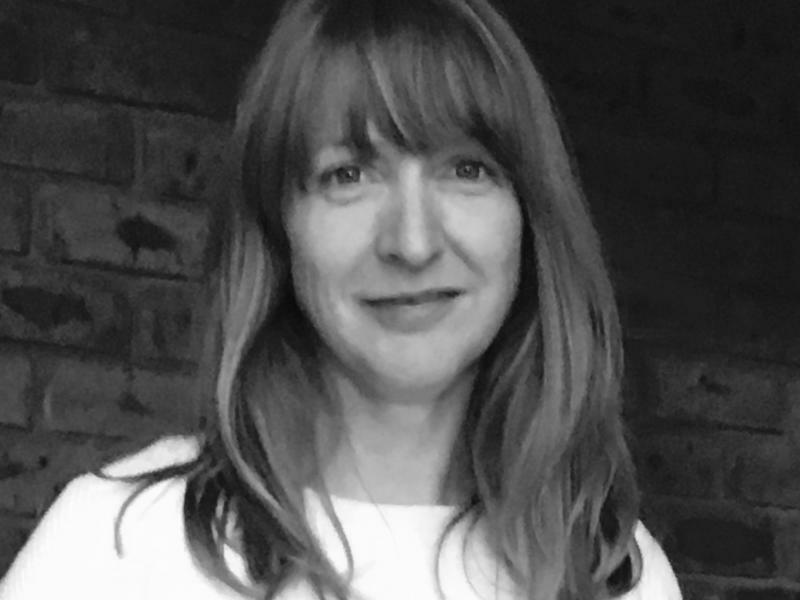 On behalf of the Victorian Branch Committee, we are pleased to announce that Sarah Morris has joined AMaGA Victoria this week in the role of Interim Executive Director. 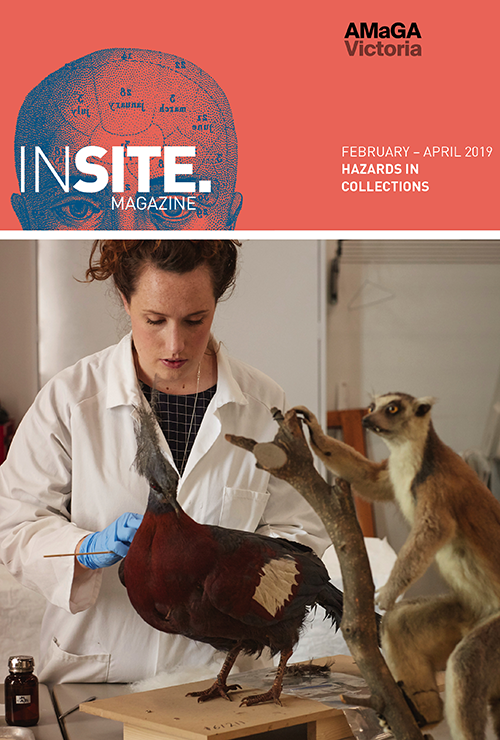 The February-April 2019 issue of INSITE on the theme ‘Hazards in Collections’ is on its way to member’s mailboxes. Expect to read about radioactive materials in collections, fire hazards, issues with plastics in textiles and their effect on adjacent materials in storage, disaster bins and responding to emergencies, and hazardous visitor behaviours. The issue includes information about the associations new name, the Museum Accreditation Program’s development of a Key Documents Scheme, the 2019 Roving Curator recipients. 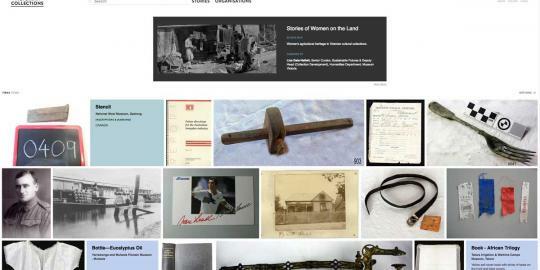 The issue’s Museum News and Branch News sections will bring you up-to-date with sector information. Join Kitty Owens, Exhibitions Services Manager, to get some top tips about putting together a well presented and engaging exhibition. The General Meeting offers the chance to network with colleagues and catch up on developments at AMaGA Victoria. 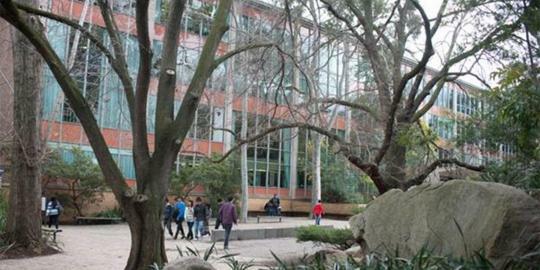 The evening will begin with a tour and curators talk of the Arts West Object Based Learning Labs, followed by a short walk through the campus to the Baillieu Library for the formal proceedings and refreshments. 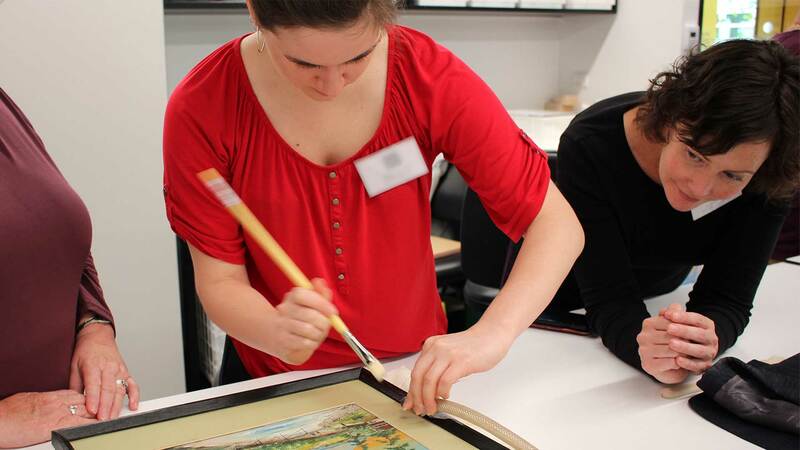 A hands-on workshop that covers the fundamentals of collection management and cataloguing, using the Victorian Collections system. 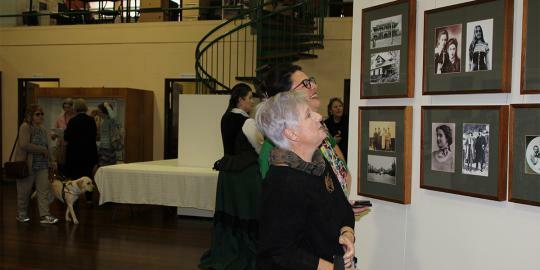 INSITE magazine is about the people and stories that together make up our diverse Victorian museum and gallery community. With interviews, articles, and industry news, it is essential reading for all staff and volunteers in the sector. This issue is on the theme ‘Hazards in Collections’ and features articles that explore the different types of hazards that be found in or around collections such as radioactive materials in collections, fire hazards, issues with plastics in textiles and their effect on adjacent materials in storage, disaster bins and responding to emergencies, and hazardous visitor behaviours. 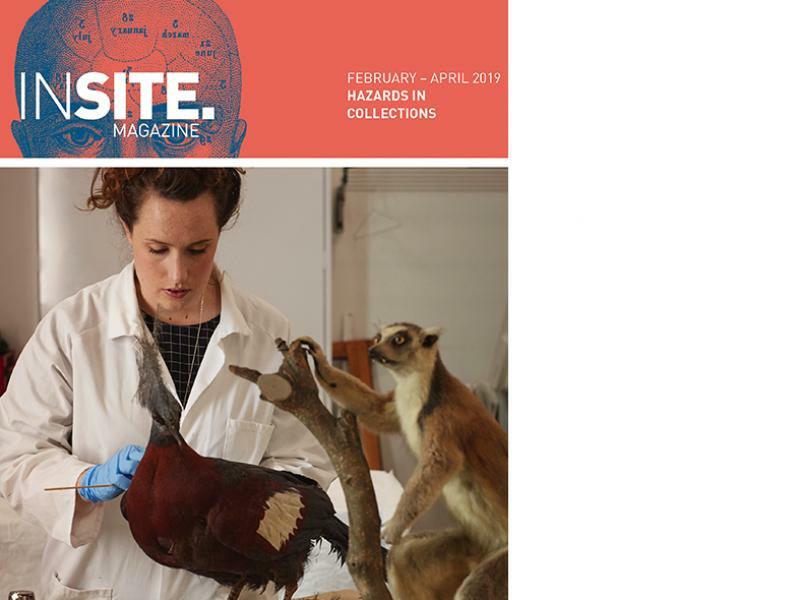 Other items in this issue provide information about the associations new name, the Museum Accreditation Program’s development of a Key Documents Scheme and the 2019 Roving Curator recipients. There are our regular columns of Museum News and Branch News that will bring you up-to-date with sector information. Victorian members of MA are automatically subscribed to INSITE. If you are not a member, you can subscribe online. Interstate MA members are entitled to a special rate. AMaGA Victoria respectfully acknowledge the Traditional Owners of the land on which we work, the Boon Wurrung and Woi Wurrung peoples and honour their Ancestors, Elders and next generations of community and pays respect to the Elders of all the Nations of Victoria, past, present and emerging.